Indianapolis, IN – The National Association of Charitable Gift Planners has selected seven to be recognized into the CGP Hall of Fame. The 2018 Hall of Fame inductees include: André R. Donikian, Laura Hansen Dean, Pamela Jones Davidson, Cynthia Krause, Betsy A. Mangone, Frank Minton and Kathryn W. Miree. The 2018 Hall of Fame class will be honored at CGP Conference in Las Vegas on October 17. The Hall of Fame is CGP’s highest honor. The lifetime achievement award recognizes those whose life's work impacts charitable gift planning in profound and meaningful ways, advancing the mission of CGP and bringing credit to all the professions engaged in charitable planning. 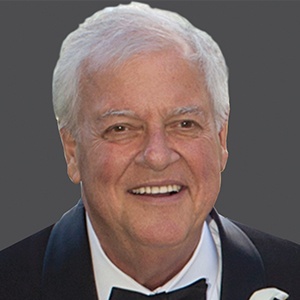 The inductees have devoted service to and support of the field for a minimum of 10 years and have been outstanding influencers in the work of charitable gift planning. 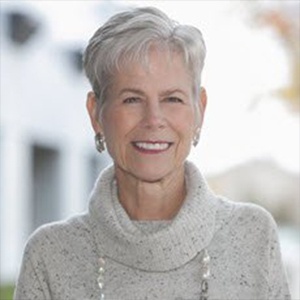 Laura Hansen Dean, Senior Director of Gift Design and Documentation at the University of Texas, has been a mainstay in the industry now for four decades and is in her 39th year in planned giving and charitable giving. She started as legal editor of the Charitable Giving Tax Service as Director of National Seminars with R&R Newkirk Company. Her collaboration with three other Hall of Fame inductees, Pamela Jones Davidson, Kathryn Miree and Betsy Mangone, Strategic Alliance, has been one of the high points of her career. She has served on the board of directors of the National Committee on Planned Giving, now called National Association of Charitable Gift Planners. She has assisted donors and clients in making lifetime and testamentary gifts valued at over $1 billion. 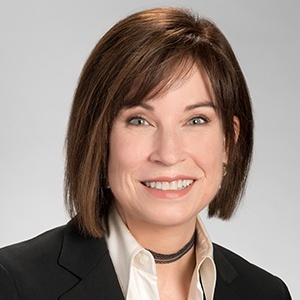 Pamela Jones Davidson, J.D., President of Davidson Gift Design and Senior Vice President for Thompson & Associates, specializes in gift planning, planned giving program design and implementation and training. Davidson was the President of the National Committee on Planning Giving in 1999, and served as Education Chair, Secretary and President Elect. Cythia Krause, Vice President of Gift Planning for Baylor Health Care System Foundation, has worked in the field of charitable gift planning for 30 years. Krause has served in many leadership positions in the field including President of the North Texas chapter of National Committee on Planned Giving, former editor of Planned Giving Today and editorial board of the Planned Giving Design Center. She’s been a national speaker, presenter and contributor on various areas of gift planning and continues to play an active role in the Dallas community, serving as a director on the boards of the Dallas Estate Planning Council, the Sixth Floor Museum, the Center for Nonprofit Management, the Shelton School and Incarnation Place, and is a Leadership Dallas alumnus. Betsy A. Mangone, philanthropic advisor, has served in the gift giving and planning field now for 26 years and continues to dedicate her time and service. She has served as Vice President of the University of Colorado Foundation, President of the National Committee on Planned Giving and President of Mangone & Co. Betsy received distinguished service and performance awards from the Mayor of Denver and the City of Denver. 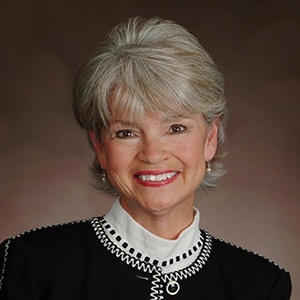 She has received recognition from numerous national and local professional associations such as The Denver Foundation’s “Professional Advisor of the Year” award, the first “Betsy Mangone Lifetime Achievement” award from the Colorado Planned Giving Roundtable, and the Mile High Girl Scout Council “Women of Distinction” Award. She serves in a strategic planning capacity to large and small institutions across the country. Frank Minton, who began in his career in planned giving in 1977 at Northwestern University, has helped shape the industry as we know it today. As soon as 1980, Minton was the head of the planned giving program at the University of Washington. 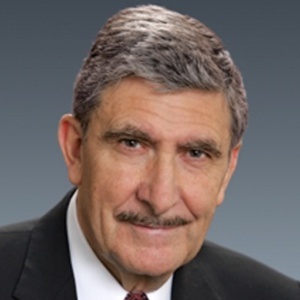 He has founded two consulting firms in the industry, Planned Giving Services which was acquired in 2005 by PG Calc, and Frank Minton Consulting, LLC, where he remains today. Frank helped establish structure and state regulations for manageable charities. He is a recognized expert in the industry and is the principal author of Charitable Gift Annuities: the Complete Resource Manual. Minton has received various awards that include: the Distinguished Service Award from the NCPG (now CGP), the Lifetime Achievement Award from the American Council on Gift Annuities (ACGA), a Council for the Advancement and Support of Education (CASE) Distinguished Service award, the David Donaldson Distinguished Service award from the Planned Giving Group of New England, the Russell Kohr award from the Chicago Planned Giving Council, and the Distinguished Service Award from the Washington Planned Giving Council, an award that is now named for him. 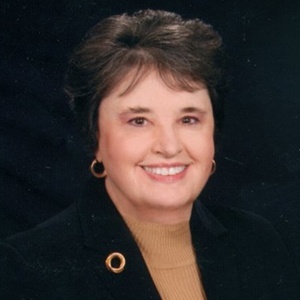 Kathryn W. Miree, President of Kathryn W. Miree & Associates, Inc., has served in the field for more than 30 years. Miree has held many leadership positions in the past: past president of the National Committee on Planned Giving, past president of the Alabama Planned Giving Council, past President of the Estate Planning Council of Birmingham, and past President of the Alabama Bankers Association Trust Division. She has served in various capacities on more than twenty other nonprofit boards. 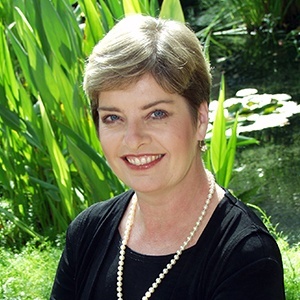 She has co-authored The Family Foundation Handbook and authored The Professional Advisor’s Guide to Planned Giving. She has been a mainstay in the field for decades and continues to serve her community today. CGP is pleased to recognize these pioneers in the field of gift planning as members of CGP Hall of Fame.